At this point, you have almost certainly come across the term Blockchain and you might be wondering what exactly that is. Well, it is a digital ledger in which exchanges made are recorded in order and also in a sense publically. For a long time, Ransomware has been a nightmare to blockchain technology, digital currencies, and cybersecurity as a whole. Currently, there are plans to enhance security measures to improve the safety of digital currency transactions. This year, the blockchain technology is looking forward to rising the cybersecurity tools and programs which will mainly focus on the data frameworks and the security industry is a big factor in this change. In the real estate sector, all information such as mortgage documents, surveys, and title deeds existed in a single digital record and duplicated in thousands of nodes all over the world. The main challenge facing real estate agencies or companies currently is a time consumed in manual processing of documents, where it takes a long time before the transfer process is completed. The process has a lot of paperwork and middlemen which makes the process vulnerable to fraud due to lack of transparency. By using Blockchain technology, owners of the property can be traced within the blockchain register. The whole chain is secure and cannot be altered to benefit self-interest of fraudsters. 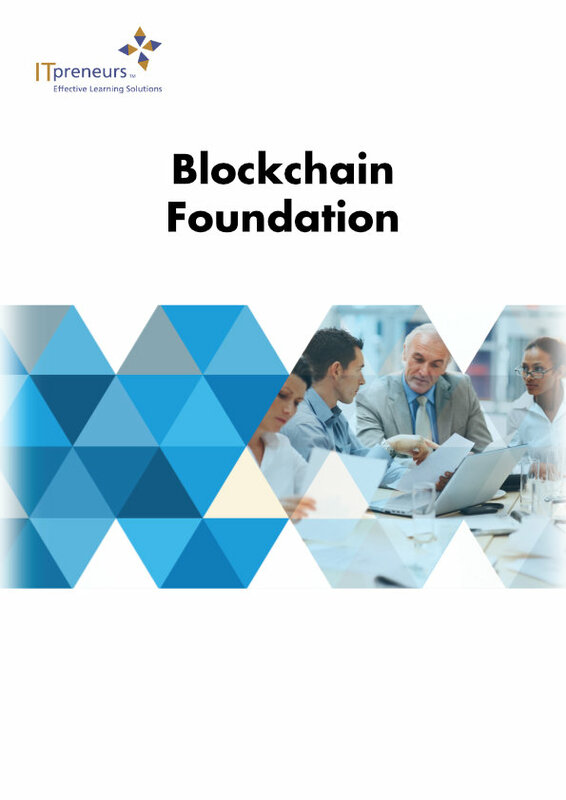 We strongly believe that Blockchain is slowly but surely taking over especially in the major economic sectors and we certainly recommend upcoming as well as established industries to look into the blockchain technology.